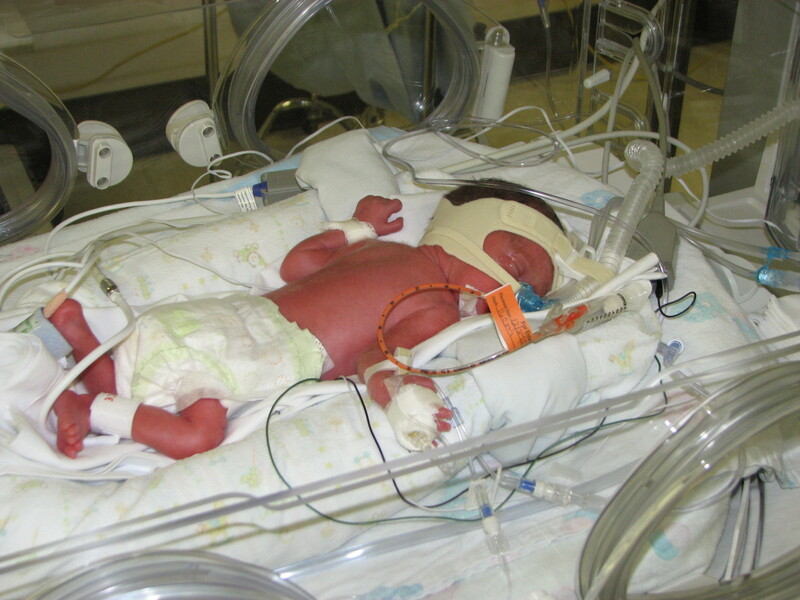 When you’re the mom of a baby born prematurely, that means you are navigating life in the NICU (neonatal intensive care unit). It is a foreign land that only a select few get the ‘privilege’ to experience. I say privilege because you learn so much about yourself, the ability to trust others with your most precious gifts and just how innately resilient you really can be with an enormously uncertain future ahead of you. But, in addition to that, when you are a NICU mom, there are a few elements to your daily routine that you start to view as comical. Post re-published with permission. Originally published at Moments that Define Life.